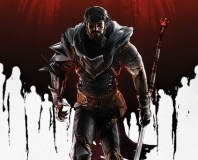 Critical Hit examines the irrational fears that keep some people away from certain games. EA has confirmed that disagreements with Valve over some DLC has caused removal of games from Steam. 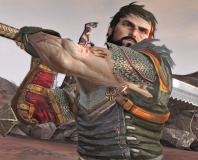 Electronic Arts has retracted its ban on a Bioware forum user which blocked him from gaming. 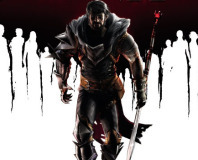 A player is unable to install Dragon Age following a temporary ban from the BioWare community forums. Can Bioware possibly top Mass Effect 2? 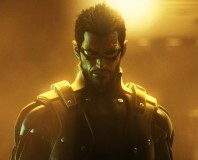 We take a look at the king of RPGs' latest offering. 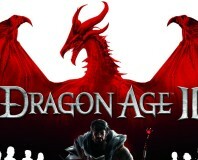 Electronic Arts has announced a new DLC pack for Dragon Age 2 - a week before release. Bioware has announced a live-action web show starring Felicia Day. 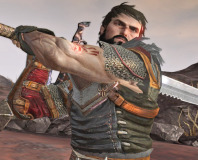 EA and Bioware have explained how Dragon Age 2's DRM will work on PC. We take a look at Dragon Age 2's new approach to storytelling and combat. 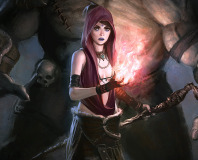 Bioware has announced new Dragon Age DLC that focuses in on Morrigan. Bioware: "We wanted to change how we tell stories." 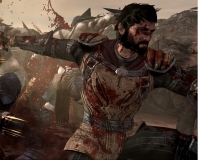 Bioware has said that Dragon Age 2 will represent a new approach to storytelling for the team. 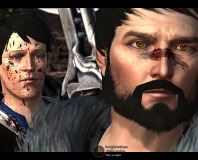 Bioware has confirmed that players can import their Dragon Age: Origins savegames into Dragon Age 2. 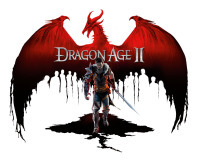 Bioware has confirmed Dragon Age 2 is in development.